How do you design a brand that fosters trust? I believe the answer lies in the brand’s ability to recognize and embrace a new set of values. The consumer mindset has been forever altered and won’t soon go back to the excessive indulgence of the past, even if the economy turns around. In the wake of the downturn, GM’s bankruptcy, Toyota recalls and an exhaustive oil spill, consumer confidence has been completely shattered. Buyers are skeptical of any claims we might make. They are concerned for their own well-being, not to mention our society and our planet. Consumers want to find brands that can help them achieve balance. So consumers are moving away from the behaviors that brought us to where we are today– instant gratification, overindulgence, selfishness and greed. As a story in Newsweek put it, ?It is hard to know exactly how or when we got this self-indulgent. The spurt of economic activity in the 1980s and ’90s spawned a generation of Gordon Gekkos from Wall Street and profligate spenders in the shopping malls of America.” Twenty-three years after the original Wall Street movie, its sequel —Money Never Sleeps–reflects the fears we still have in the wake of the 2008 financial crisis. Consumers are seeking brands that can help them achieve balance. 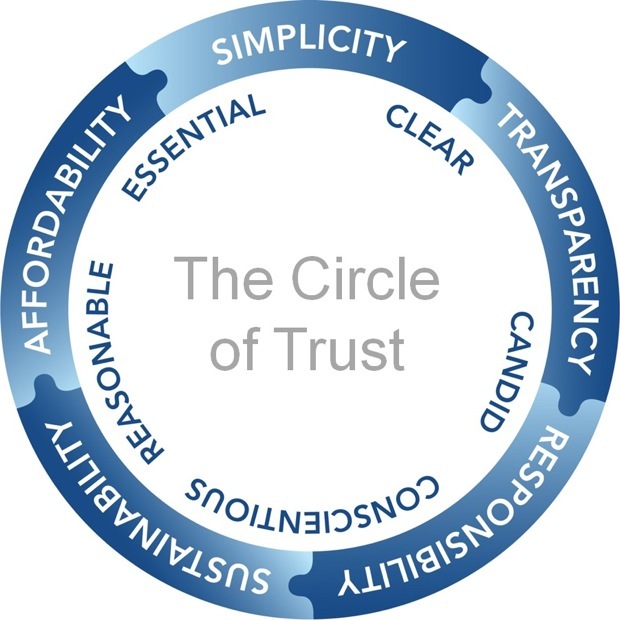 I have listed a holistic set of values that are relevant to today’s consumers — call it The Circle of Trust. What we need in this new climate is a value set that supports good behavior and allays consumers’ fears. Think of it as a suit of armor that will defend a brand against an uncertain future, competitive market conditions and the threat to our global environment. Let’s start with the first value: simplicity. It is important for companies to offer clear, concise communication. Packaging must not be complex or overly difficult to open. Design must be pure and intuitive. Ingredients must be minimal and recognizable. 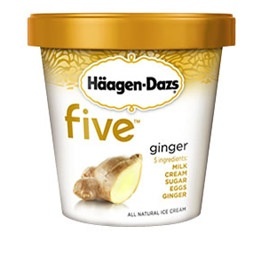 For example, Haagen-Dazs Five showcases its five ingredients: milk, cream, sugar, eggs and the flavor of the product offering. In this overcrowded and busy marketplace, less is often more. In order to achieve simplicity, a brand needs to embody and communicate what’s essential. It is important to be candid. This brings us to our second value, Transparency. Transparency is about communication that lets a consumer make the right choice. Point-of-origin storytelling is a great example. There is great comfort in knowing the story of where a product comes from, especially if it is a place one knows. 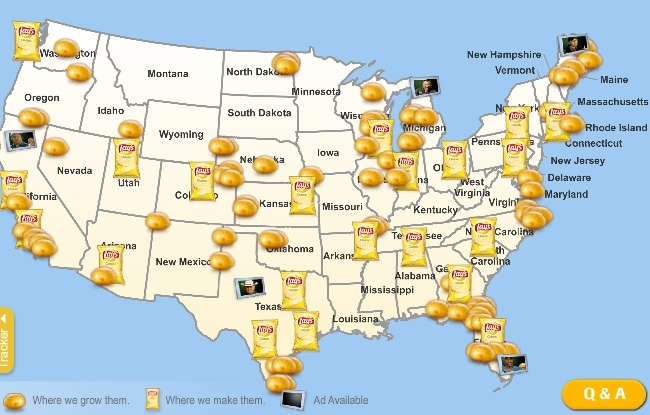 Lays put a “Chip Tracker” code on each bag of chips which tells you exactly where the potatoes were grown and how the chips were made. The Internet encourages manufacturing accountability. In this era of doubt, brands need to be truthful and forthcoming in their messaging. The third value is responsibility. Not only is it important to be responsible for your own actions, but necessary to support initiatives which help make the world a better place. Today’s consumers are highly receptive to supporting brands which help the greater good. It’s not just about being different, but about making a difference. Cause marketing, like Coca-Cola’s Live Positively campaign, is an effective way to generate support for a brand, and consumers are able to buy into meaning. Brands essentially use their size and reach to do good. 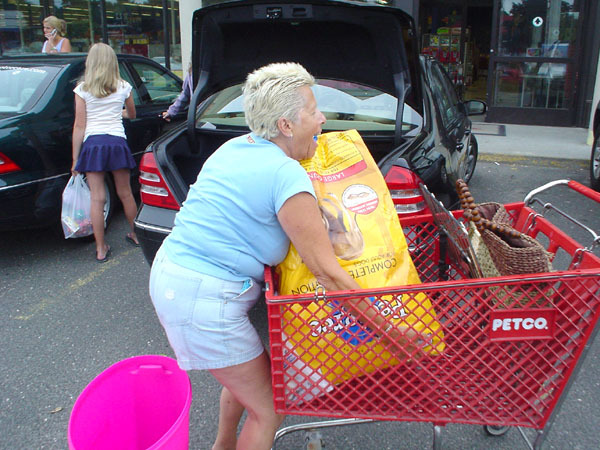 By purchasing their products, the consumer joins a collective mission. Companies give back by applying profits to worthy causes. In this new era of global awareness, brands do good on behalf of their consumers. Sustainability, the fourth value, is the ability to meet the needs of today without compromising tomorrow. 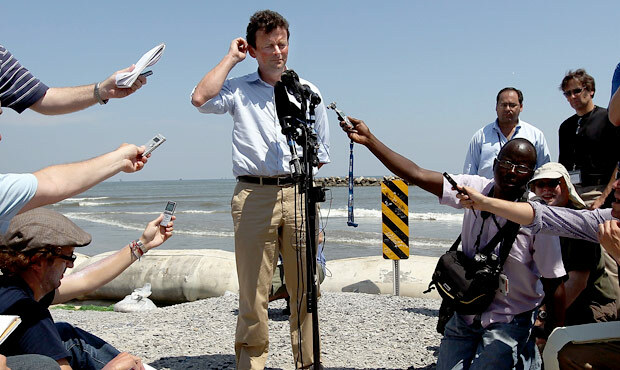 For a brand to be responsible, it must be candid and conscientious–BP’s response to the Gulf oil spill has taught us a valuable lesson here. In consideration of the needs of the environment, it is important to be reasonable. We must meet the functional, emotional and economic needs of the present without compromising the ability of future generations to meet their needs. Consumers are not only trying to do their part, but are also looking for a reciprocal ecological commitment from brands. Manufacturers must be conscientious and reasonable in what they make, how they make it, its usefulness and final destination. The fifth and final value is affordability. I don’t just mean the financial definition of the word. Affordability is our ability to provide a product without unacceptable or disadvantageous consequences. We need a thorough understanding of today’s consumers in order to deliver this. Brands must strike a balance between what consumers desire and can afford and what can be produced for a profit. The overabundance of offerings creates unnecessary costs, brand or product cannibalization, and is exhausting for the consumer. Trimming less successful or redundant offerings enables companies to focus dollars on innovation and high-margin brands. Some packaging is cheap to manufacture, but compromises the brand experience. Can a brand afford to offer that to its consumer? In these times of increased competition, it is necessary to change the value equation. No longer can our society endure selfishness, self-indulgence and wastefulness. We must design products and position brands that are rooted in need, void of excess, and have strong moral character. Brands that serve a purpose and contribute to the well-being of the global community–without negative effects on consumer’s wallets, time, health and the world we live in–will flourish. Recession or no recession, it will remain important for brands to be clear, candid, conscientious, reasonable and focus on what is essential. I am hopeful that we have left the Gordon Gekkos of Wall Street behind us. It’s time for us to fortify brand trust and ensure longevity in the new decade and beyond.